Writing:Diary entry from viewpoint of a Viking invading Ireland, what did they think of Ireland? Which monastery did they invade, what did they steal etc. Writing: write a secret message using the Viking alphabet. I will integrate my theme into maths via general word problems. e.g. Eric stole 16 chalices from the monastery and sold them on for 15.50 each, how much money did he make? Mé Féin vocabulary, describe the viking on the whiteboard. 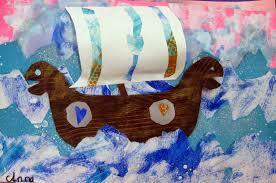 My original plan was for the children to design and construct longships using recyclable materials. Make longships in pairs using clay. Use lollipop stick and paper as sail. 2.Design Viking shields and crests for their ships. 3. Draw and design Viking jewels and creations. Is it True: e.g. is it true that you invaded Ireland? 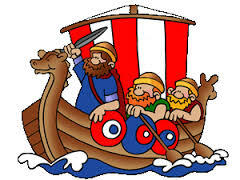 Hot seating: Once child will play the Viking, Eric, and the other children will ask him questions. I will be reading a couple of chapters from a novel based on the Vikings to my class. I will have them improvise and reenact the scene I read aloud. They will improvise in groups by changing the ending of the chapter. 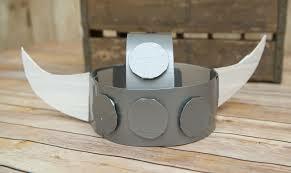 We will try attempt to make our own Viking style musical instruments! See link for more informtation on these! 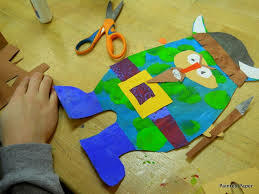 Here are some photos of Viking art from pinterest. They’re a bit too simple for my class but may be nice for the middle classes?